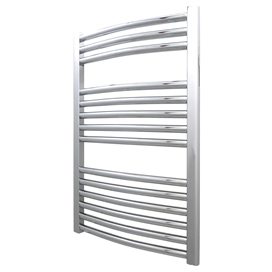 Choosing the right radiator or towel warmer is about much more than just keeping your home warm. 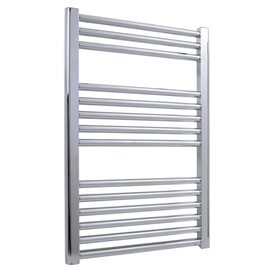 Vogue UK's designers understand that the radiator has evolved from mere function to become a reflection of your home's interior design - a style statement in its own right. As well as our stocked range shown below. We also offer a complete range direct from Vogue UK as shown in the gallery below. 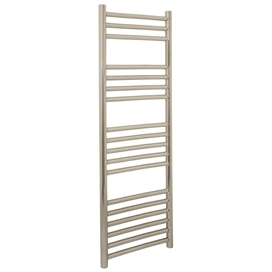 That's why Vogue UK has created a stunning collection of innovative radiators and towel warmers that will inspire as much as they warm. 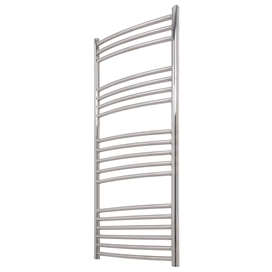 Styles range from the sleek and ultra modern to timeless and elegant traditional designs. Vogue UK give today's consumer the very best in manufacturing excellence, quality and style. 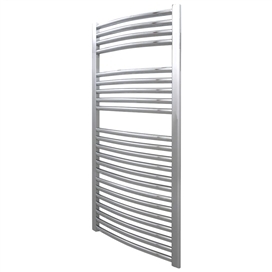 Choosing a Vogue radiator or towel warmer is easy, all you have to think about is which style suits you. That’s because at Vogue we make sure all our products are manufactured to the very highest technical specifications. 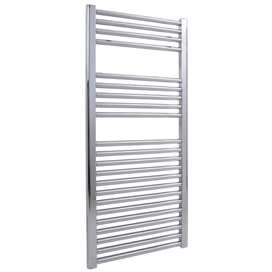 What’s more, every Vogue radiator or towel warmer comes with a minimum 2 year guarantee to give you complete peace of mind. As one of the leading independent manufacturers – and one of the very few that still manufacture in the UK – Vogue has built a reputation for creating products that are as robust and durable as they are beautiful.